Paid Content Distribution: As the name implies, this is through paid channels, often using a pay-per-click advertising model. In many ways, content distribution has become the new “link building”. While the inbound link still drives Google’s algorithm, the blending of social and semantic signals has made the quest for page one rankings vastly more complex and difficult to game with traditional link building tactics. The one thing that remains constant is the need for content promotion. Ranking your content in the SERPs for high volume competitive keywords is nearly impossible without a solid content distribution strategy. The importance of high authority relevant third-parties publishing content about you or your publishing on these sites yourself is taken to a new level when you consider how Google’s algorithms work even when the site does NOT link to you with a hyperlink. The two concepts that drive this part of Google’s algorithm are called co-occurrence and co-citation. Co-occurrence – Co-occurence is the presence, frequency, and proximity of similar keywords across various websites. This includes keywords that are topically related, but not exactly the same. 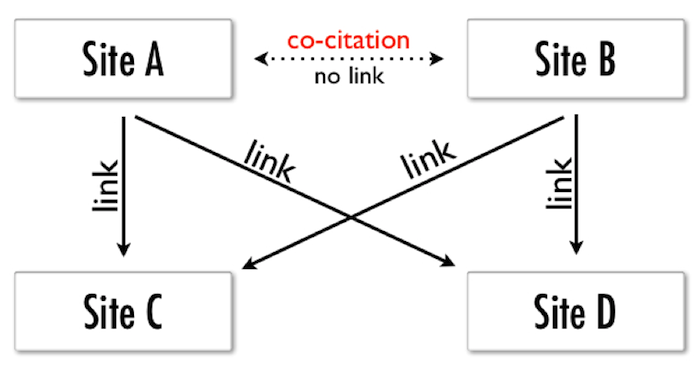 Co-citation – Co-citation is when one website or brand is mentioned (not linked) by two different sources. Co-occurence and co-citation basically emphasize the importance of obtaining earned media on authority publications and from social influencers that are relevant to the niche of your target keywords. For example, if you’re a marketing SaaS company, guest posting on MarketingLand where related marketing concepts and brands are discussed it’s probably going to help with your marketing keyword rankings more than a general business website like Inc.com. 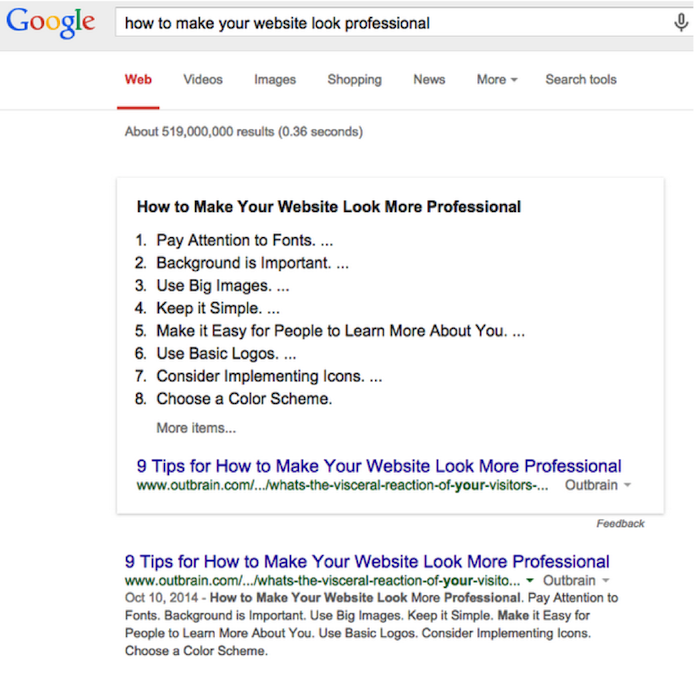 Because Outbrain is mentioned so frequently in the context of “websites,” we were able to rank #1 on Google for the keyphrase “how to make your website look professional”, without doing any link building at all. As you can see below Google likes the content so much they’ve decided to include a snippet of its contents in the Knowledge Graph box. Even if you don’t get linked to directly, earning brand mentions on authority sites is still important for your search rankings. The impact of social on the SERPs is heavily debated, but many believe that social signals do influence Google’s algorithms in some way. What we know for sure is that people sharing your content leads to people linking to your content. Now, assuming your content is great, which is of course the prerequisite, freshness is a major factor in determining someone’s willingness to share content. The sooner you can get this content in front of the right people the better. For this purpose, we reserve a paid media content distribution budget for immediate use after publishing a keyword targeted piece of content. We use Amplify to find the most interested new audiences across premium publishers, target relevant influencers on Twitter, and use Facebook interest targeting as well. We monitor how people interact with the content in real-time and A/B test the headline to increase click-through-rate and social shares. After 72 hours of intense promotion, if we’re not seeing the snowball effect of shares through social and email forwards (a big sharing channel for us! ), then we cut the budget and move on to the next piece. 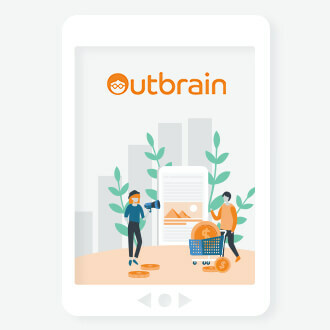 We find this rapid iteration on content promotion allows us to get in front of the right people as fast as possible increasing the growth of our inbound link profile over time, as well as understand what content is most shareable. 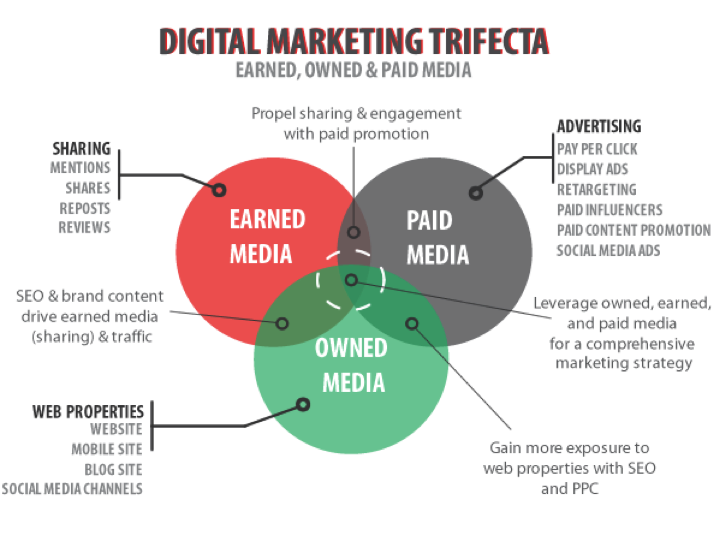 Paid media can be used to kickstart social sharing of newly published pieces in order to achieve a snowball effect that will result in more inbound links. 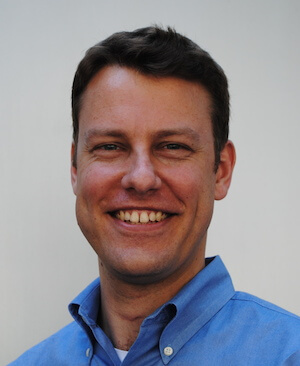 Here’s another tactic related to social’s impact on Google’s algorithm. Sometimes referred to as “ego baiting”, it’s basically creating an asset to attract the attention of a specific person or group of people. As long as the asset also provides value to your audience, I don’t see a problem with it. 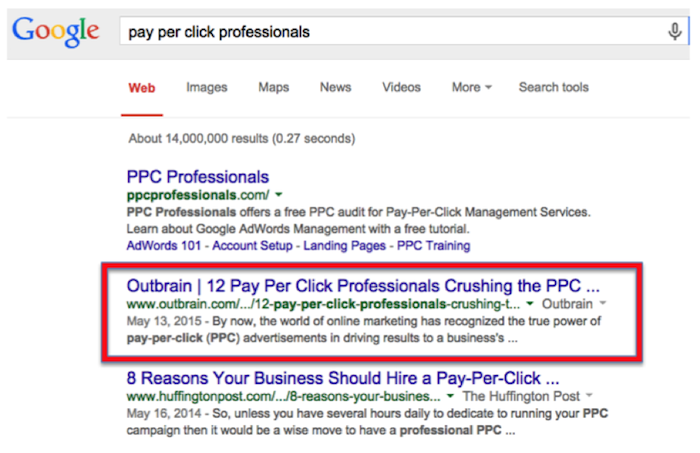 Just recently we published a blog post that was able to successfully leverage the audience of well respected PPC professionals, and in turn gain the #2 Google ranking for the keyword “pay per click professionals”. After publishing the post, 12 Pay Per Click Professionals Crushing the PPC Game, we notified the PPC influencers of the post in hopes that they would share it with their followers. And they did! Larry Kim, Founder and CTO of WordStream, was the first to share it. He even mentioned the other people we profiled in his tweet, notifying them of their inclusion. Way more effective than us asking them to share it; having some else they respect do it for us. Thanks Larry! (of course we also told them about it). Almost all 12 of the influencers shared the article, with some of them even scheduling it to be published multiple times over the next several weeks. Create great content that highlights online influencers in your industry to leverage their audience and niche relevance. 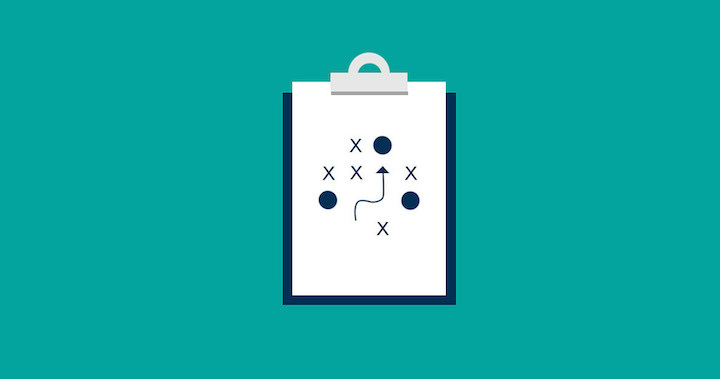 SEO professionals are leveraging content distribution to achieve wild success in the SERPs. Make sure you’re also considering the SEO value of the content you publish in order to understand the true ROI of your content marketing efforts. What examples do you have of content distribution impacting your search rankings?